Check out the full list of our Releases here ! “Be a star” Single out now ! Lukki Lion hooked up with two Afro-Beat Artists Lord Ray & Ghesrael for this one. Its on all plattforms, listen, like and comment or get for free by leaving your name & mail in the form below. “Raus” Single by Megaphon out now ! 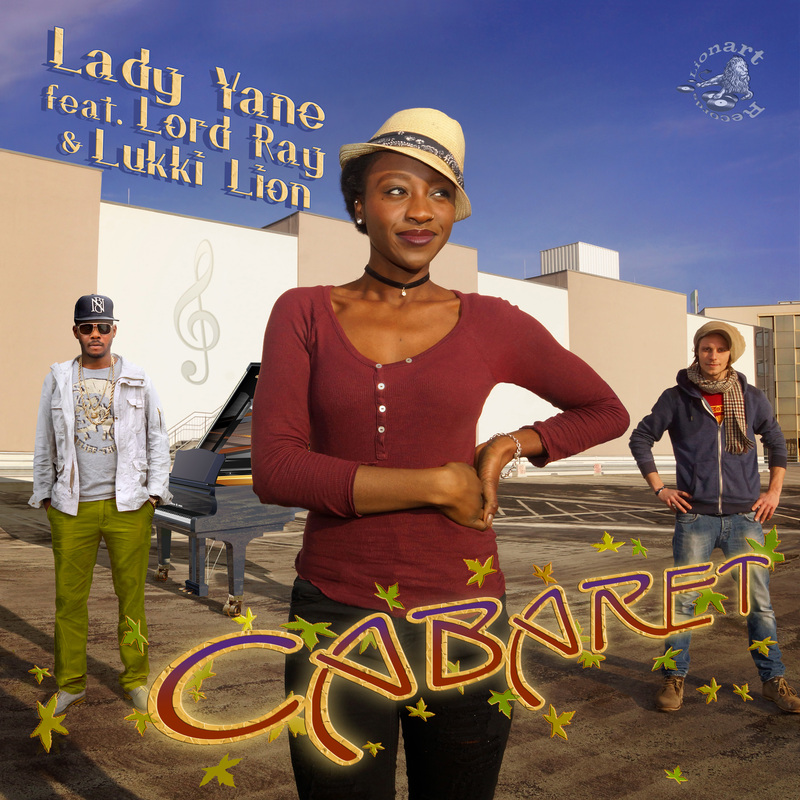 “Cabaret” Single by Lady Yane feat. Lord Ray & Lukki Lion out now ! The Some people say it has no message 😉 We say how ever its a smooth Collaboration. – what do you think? listen & enjoy ! 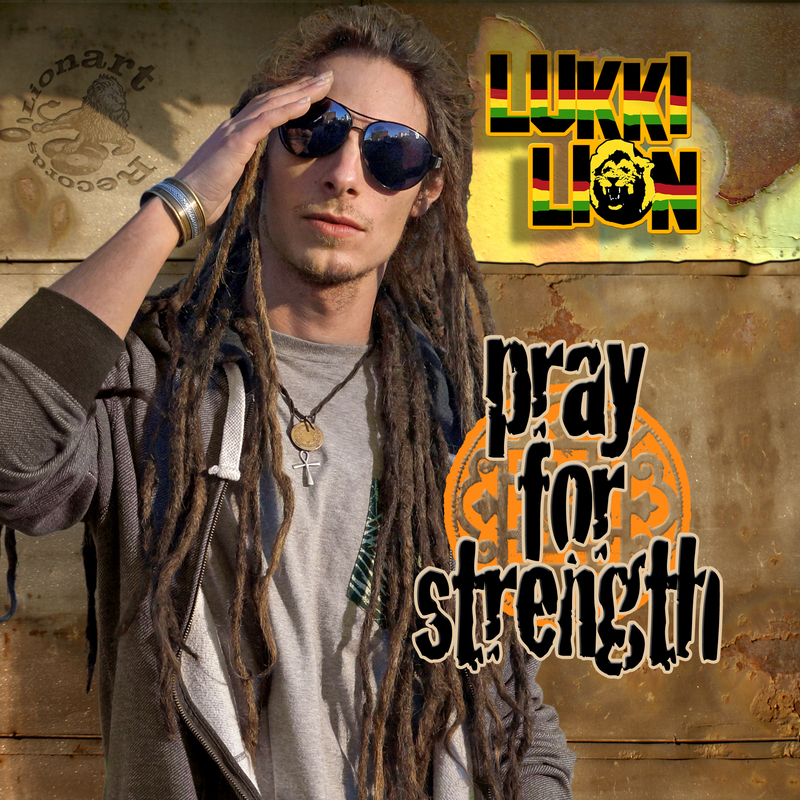 “Pray for Strength” EP by Lukki Lion finally out now ! After he broke his back in a terrible accident, he learned to pray stronger & stronger and come back to orinal strength and put it all together and finally released is debut EP which has a amongst other things a nice feature track with his jamaican home boy Kirk Work. 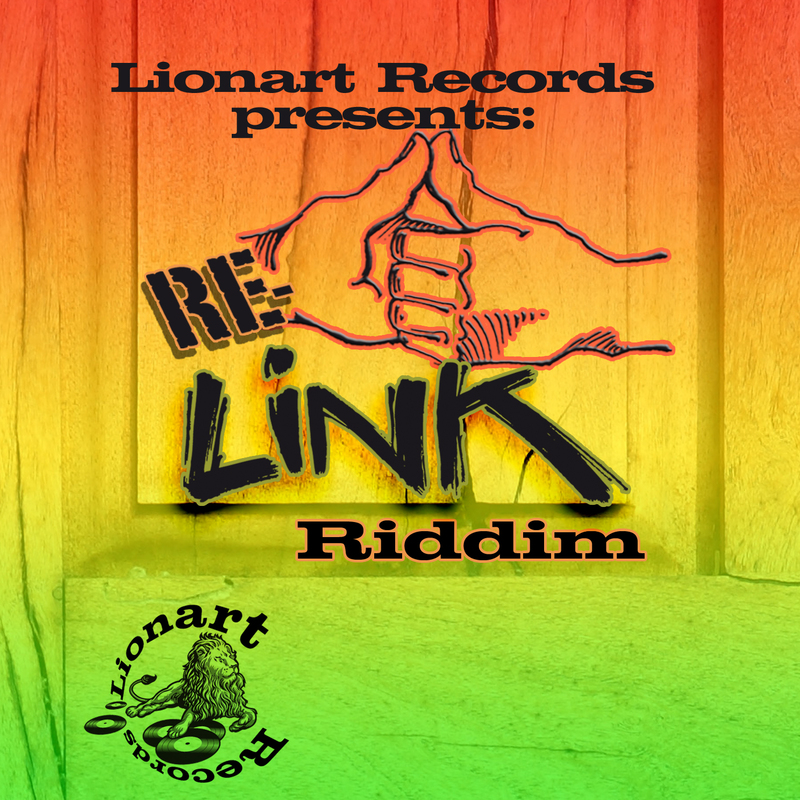 “RE-Link Riddim” Sampler in all store now ! 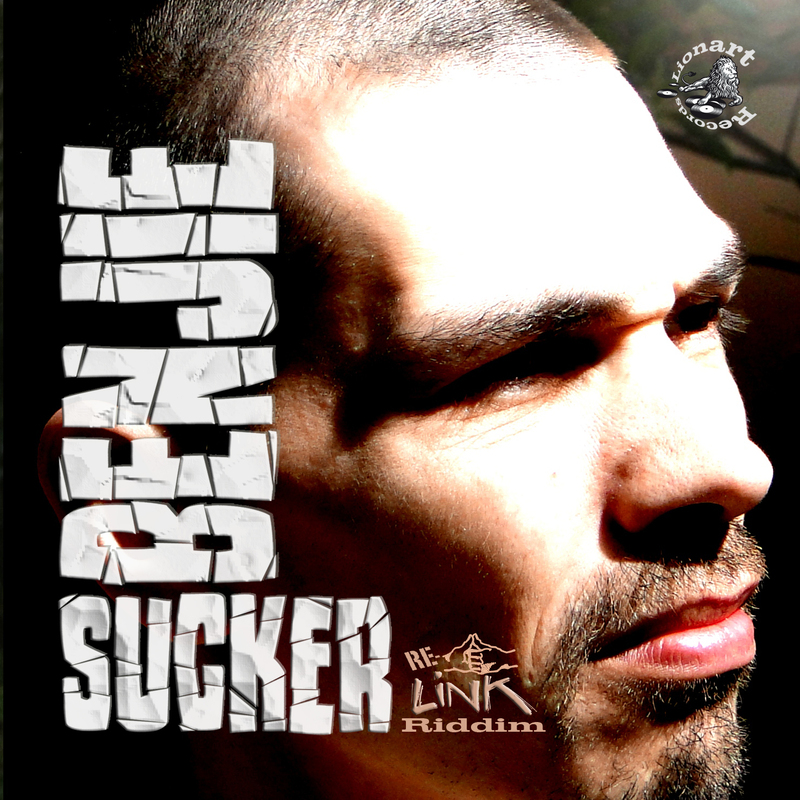 Havin’ the great & in germany famous Benji (Ich rauch mein Ganja den ganzen Tag) is such a honour! He gave the project the perfect push to bring our underground label and artists a big step forward ! Puuuuuull itt uppp !! & Come again !! “Sucker” Single in all store now ! 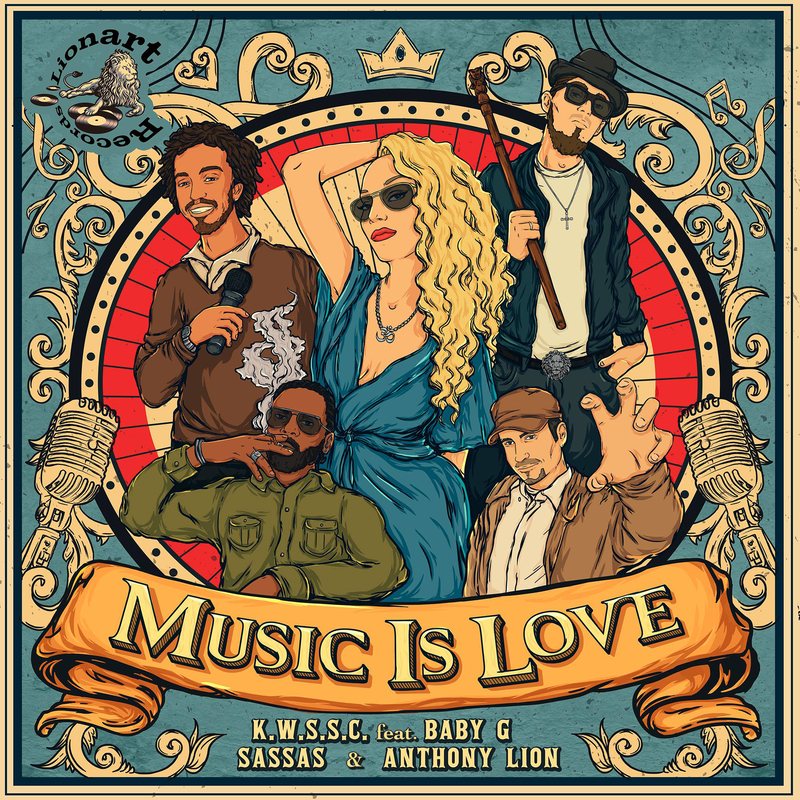 “Music is Love” in stores now ! What a great Combination !! And such a true title 🙂 5 Artists 4 different Countries joined to record that beatifull masterpiece. Listen it, love it – Music is Love !! 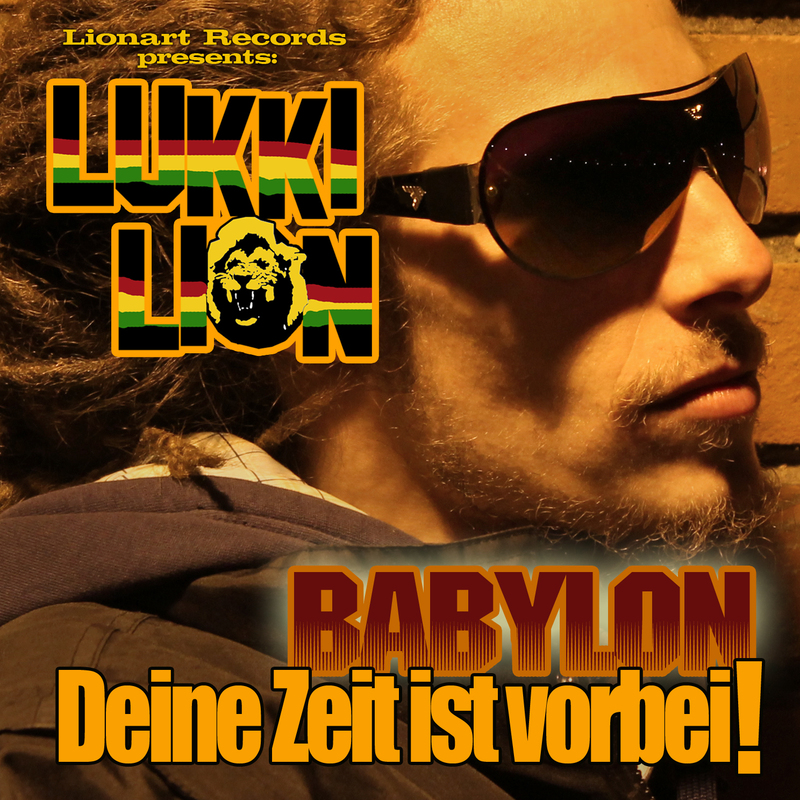 “Babylon deine Zeit ist vorvei!” debut Single by Lukki Lion in stores now ! get new single for free on all your devices ! leave your mail adress and you will receive the latest Song for free! If you are DJ, Soundsystem, Radiostation, Promoter etc. we offer downloadcodes as well, so that you can have full access to our catalogue.